British singer/songwriter Rachel Keen, professionally known as Raye, has teamed up with David Guetta for a new collaboration. The French DJ and record producer’s resume boasts works with Kelly Rowland (“Commander”), Sean Paul (“Mad Love”), Rihanna (“Fresh Off the Runway”), Ne-Yo (“Who’s Taking You Home”), Lady Gaga (“Fashion”), Britney Spears (“Body Ache”), Nicki Minaj (“Turn Me On”) and Jessie J (“Laser Light”). 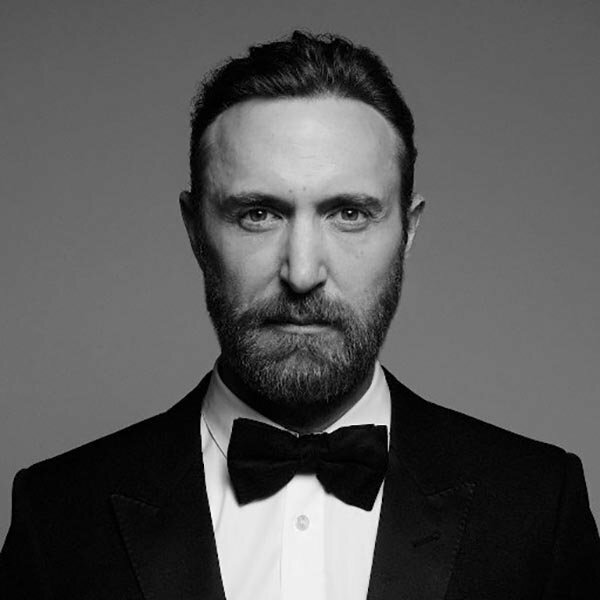 Guetta’s latest studio collection “7” – featuring guest appearances from Justin Bieber, Anne-Marie, Sia, Madison Beer, Jason Derulo, Bebe Rexha, Ava Max, and Jess Glynne – is now available via iTunes and all other digital streaming outlets. The project debuted at number thirty-seven on the US Billboard 200 Albums Chart and peaked to number nine on the UK Albums Chart. Meanwhile, Raye is expected to release her next project and follow-up to 2018’s “Side Tape” later this year via Universal Music Group / Polydor Records. 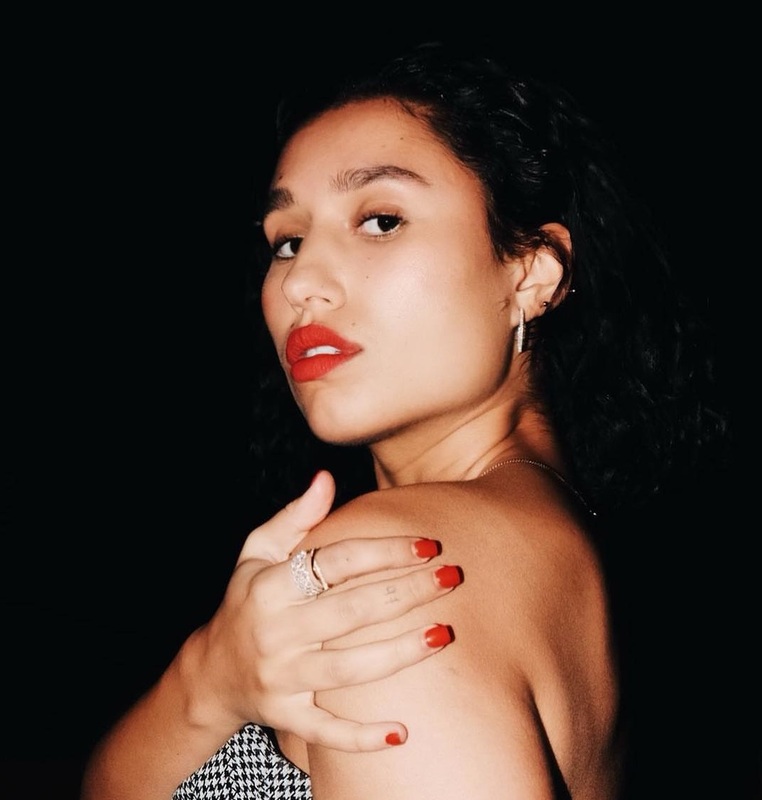 Besides writing songs for other artists, Raye has also recorded new music with songwriters/producers including Janee “Jin Jin” Bennett, Mike Sabath, Kennedy Lykken, Justin Tranter, Ian Kirkpatrick, Sarah Aarons, Diztortion, Julia Michaels, Warren “Oak” Felder, Ilsey Juber, and Julian Bunetta.